With energy prices on the increase, energy efficiency is at the forefront of our minds more than ever when it comes to our homes. It’s not only an important consideration for the environment, but one that can also have an impact on your bank balance and your comfort levels as well. A modern underlay can make a big difference when it comes to improving your home’s insulation and therefore improving its energy efficiency. 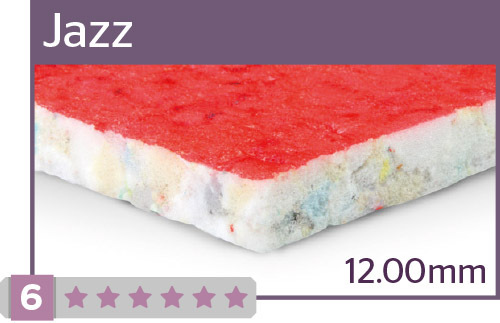 So how do you know which underlay product is best suited to your needs? There are a variety of ways to measure the warmth rating of an underlay product, including its thermal conductance. This information is then converted into a tog value to help you easily identify the ideal underlay for you and your home. The tog value of an underlay can range up to 3.13 tog. For comparison, the typical tog value of a shirt is 0.4 tog, going up to 0.6tog for a sweater and 3.0 tog for a ski outfit. Carpets typically clock in around 1.0 – 22.2 tog, with your summer duvet carrying a tog value of between 3.0 – 4.5 tog. 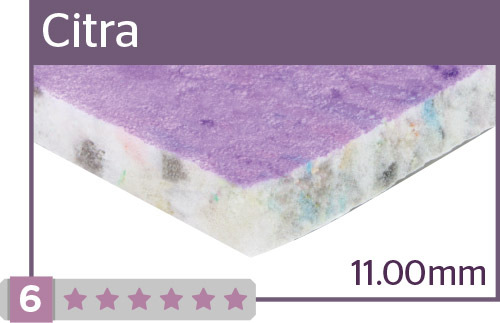 An underlay achieves its insulating properties through two different ways. The first is the intrinsic insulation of the material itself. 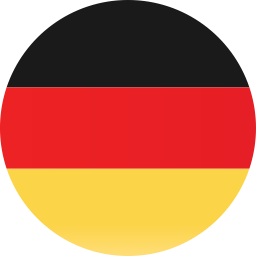 For example, an underlay made from rubber would be a poor conductor of heat. The second factor is how effective the underlay is in trapping pockets of air in small bubbles. The better they do this, the better an insulator they will be. This is why lightweight underlays, such as those made from PU foam, boast a very high tog value. Underlays with a tog of 2.5 or higher can be an ideal choice for different rooms in your home where improved insulation is required. These include bedrooms over garages or any second story room with wooden plank flooring that suffers from draughty gaps. Loft and attic conversions can also benefit from using an underlay with superior insulating qualities, as can ground floor rooms where the sub-floor is a cold stone or concrete (although a DPM will likely be required for these). 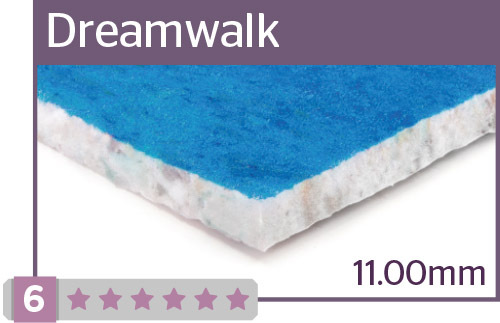 If you are looking for our warmest underlay products, we recommend Tredaire® Dreamwalk, Jazz and Citra.